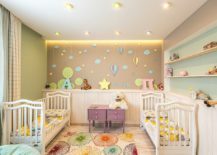 The nursery is a unique place where activity and relaxation go hand-in-hand. 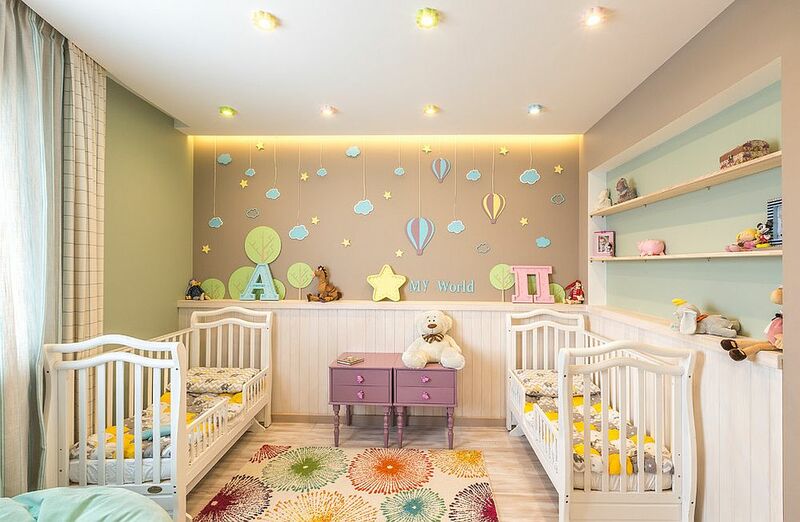 Your little one needs a space that offers a proper balance between vibrant stimulation and soothing calm even as the tiny tot starts to explore the world and its many wonders! 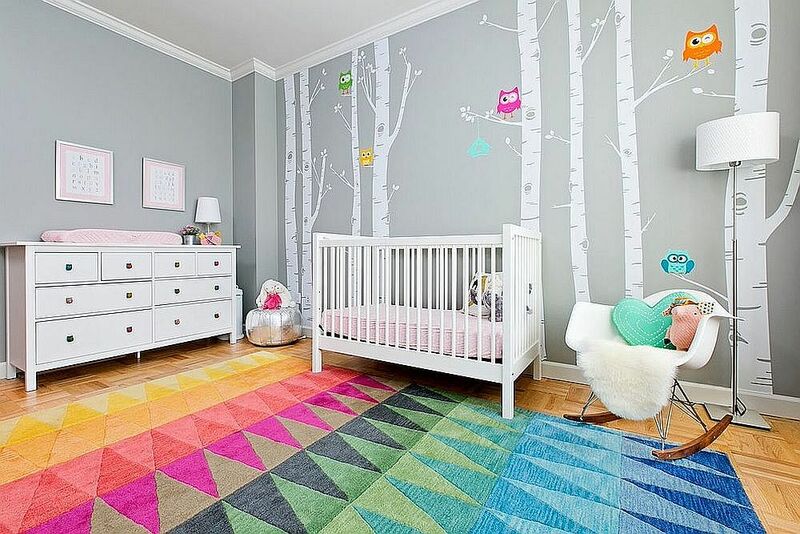 Modern nurseries are often rooms with a neutral background, allowing them to evolve with changing trends and needs. 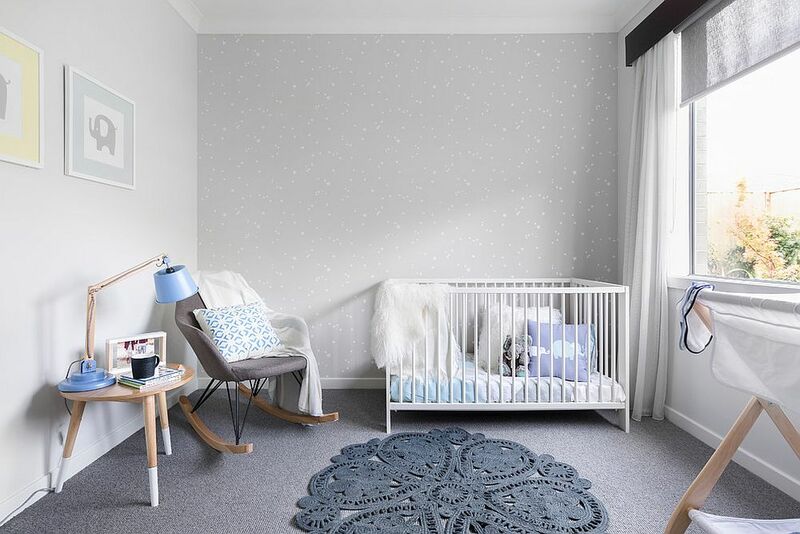 A neutral backdrop also lets the room grow along with your kid and you are not boxed into any specific style or color palette. 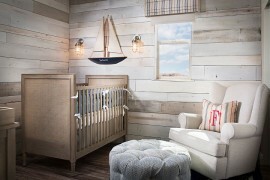 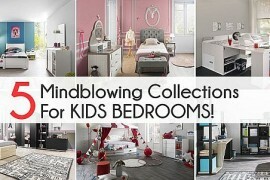 But with all these advantages comes the necessity of bright and energizing décor that adds radiance to the nursery. 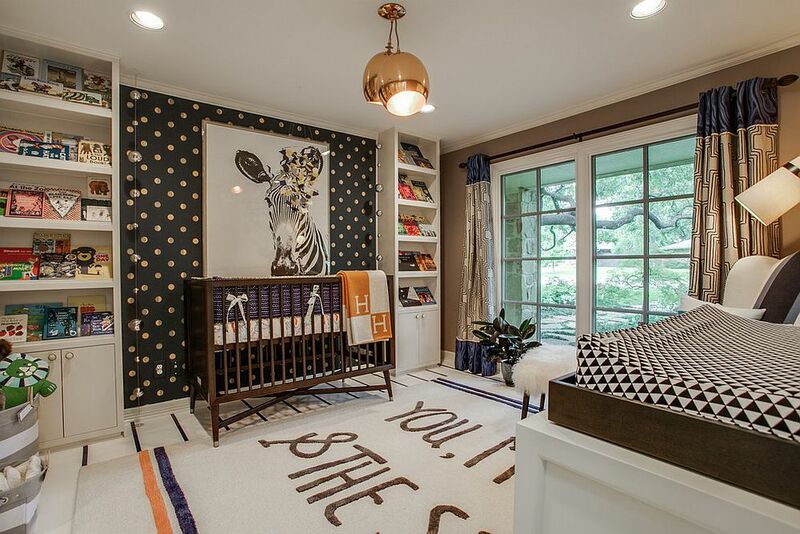 A h and colorful rug definitely comes in handy here! 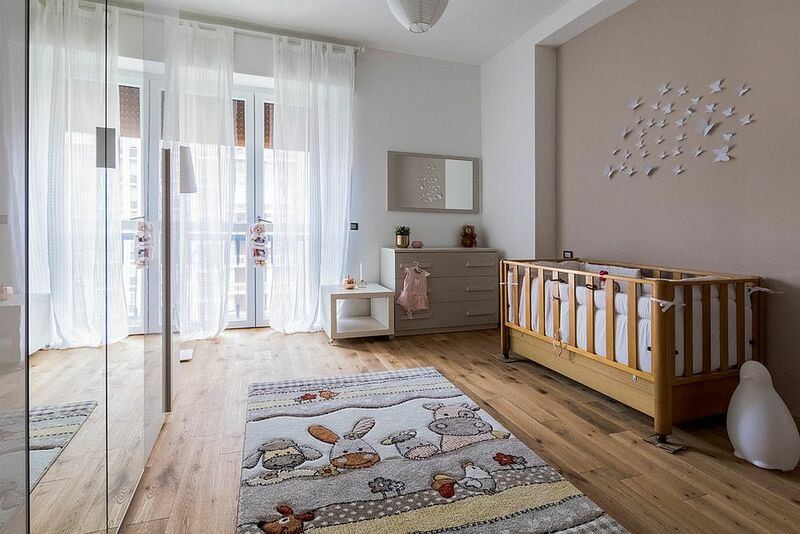 A rug that complements the color scheme of the nursery is just fine and almost mandatory, but one that accentuates the theme of the room is a great choice. 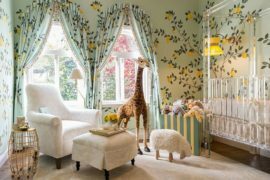 These might be a touch hard to shop for, but once you settle on the theme of the nursery, the choices are bound to be far clearer. 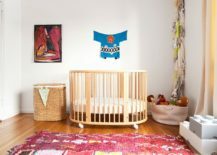 An aviation-themed boys’ nursery with a rug that has hot air balloons motif or a nautical nursery with a rug that ushers in the charm of sun, sand and surf – it is all about discovering that ideal piece which completes the nursery both visually and functionally. 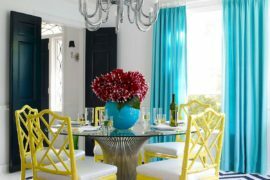 Then there are times when you want to stay away from the mundane and want a rug that says something special and personal. 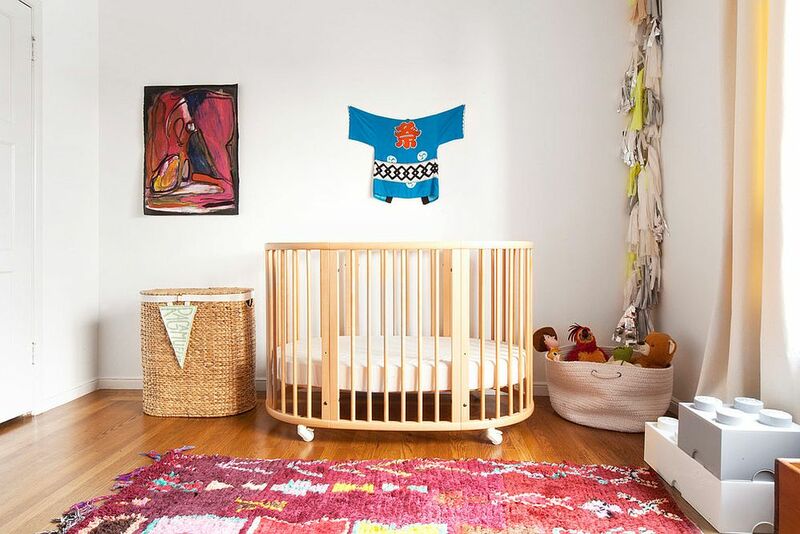 Instead of simply buying one, consider a custom piece with a message for your little one. 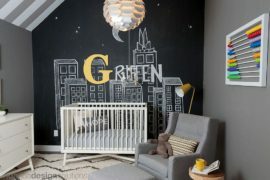 Sure, they cannot read it right now, but they will end up with images of a nursery that they would cherish for a lifetime! 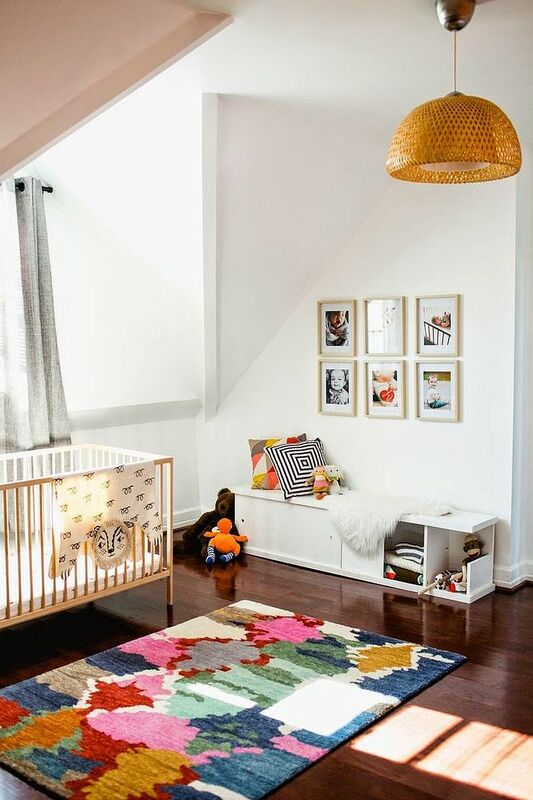 Multi-colored rugs offer more design freedom in the nursery and you can switch between secondary and tertiary colors in the room without having to change the rug. 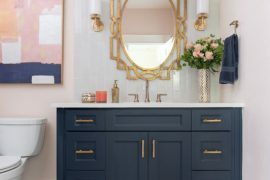 As a rule, it is best to use one of these vivacious pieces in a room that is largely neutral as it highlights the true beauty of the rug without creating a cluttered, disruptive look. 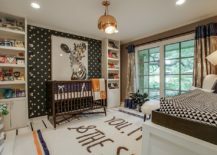 Repeating the colors of the rug in bits and pieces throughout the room enhances the curated appeal of the modern nursery while preserving its playful zest. 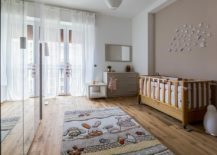 When it comes to girls’ nurseries, there are some stereotypes that simply refuse to fade away – a backdrop draped in pink is definitely one of them. 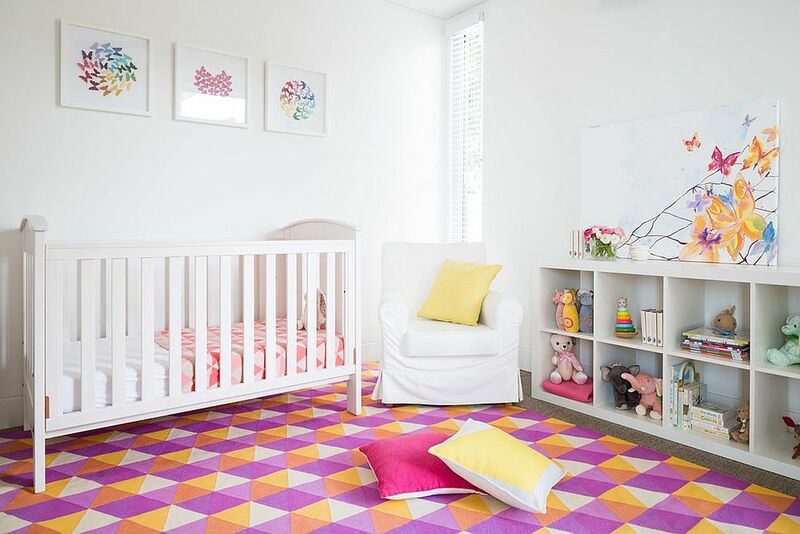 If you are hesitant about using pink on the walls of the nursery, or want to accentuate the light pastels with a splash of brighter, more cheerful shade of pink, then a gorgeous rug is an apt addition. 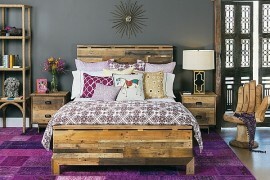 You can choose from different shades of pink that range from hot hues like fuchsia to pale pink and piggy pink. 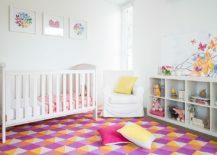 Once again, ensure that the rest of the nursery is neutral and unassuming when adding an eye-catching rug with an overload of pink. 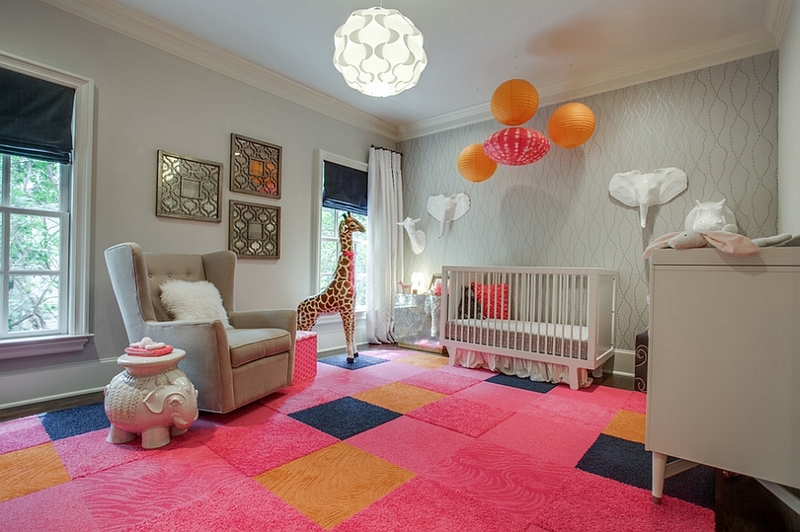 Ready to give the modern nursery an instant upgrade with a flamboyant rug?